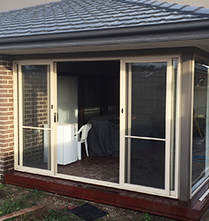 The Door and Window Exchange are the experts in door and window replacements in Caulfield and surrounds, providing timber and aluminium windows and doors that can freshen up your property. Our timber doors are popular among Caulfield residents looking to improve the look and feel of their home, as they are sturdy and timelessly appealing. 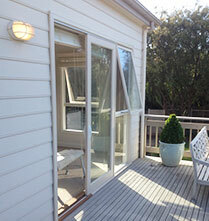 Timber doors not only make for a great welcome to your property, but also provide security due to their durable build. 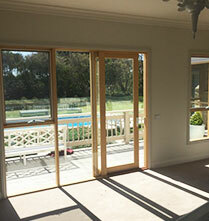 Contact the Door and Window Exchange today for quality timber doors in Caulfield! 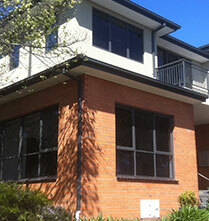 With a quality window replacement, Caulfield locals can improve their home from the outside all the way to the inside! 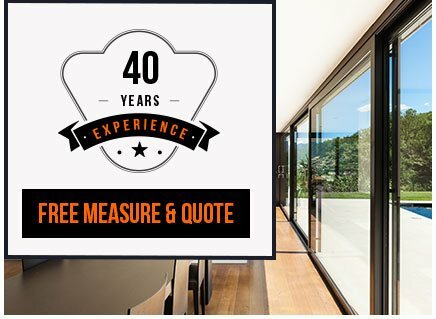 Not only will a window replacement freshen up the appearance of your home, but it can also help your home become more energy efficient, saving you money in the long run. 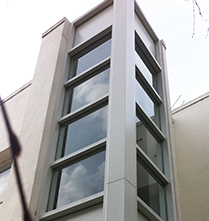 Contact our team today to enquire about our window replacement options in Caulfield and surrounding areas.